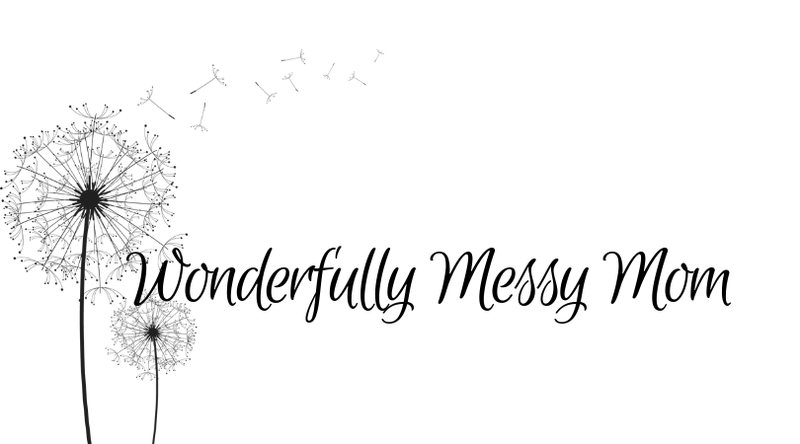 Imperfect people in the Bible? No way! Yes, there are many "Less Than Perfect" people in the Bible. 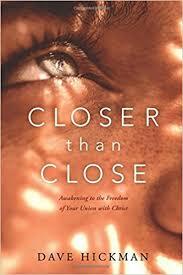 Ann Spangler has really brought a great read, devotional, and Bible study into one book! Honestly, the book cover is really lacking and I almost did not select this book because of it. The old adage 'never judge a book by its cover' is so true in this case. I was drawn immediately into this book with the authors almost fiction like spin on each character. She includes what the person might have been seeing, feeling, and thinking- which I absolutely love! When I am reading the Bible, I try to put myself into the story just like Ann did here. Each chapter focuses on many of the people in the Bible who had less than perfect character flaws, fell into sin, and who struggled just like we do. At the end of each chapter she includes a small section called THE TIMES where she explains the history in those days and how how things were. Then she includes THE TAKEAWAY with a few questions to get you thinking about God, His Word, and your life. I really enjoyed this book so much that I devoured it in two days. Now I need to go back and actually read this book how it was intended...as a devotional study. I got my notebook ready and will take my time to read it more in-depth. Is this a book I would recommend to my friends? Absolutely. 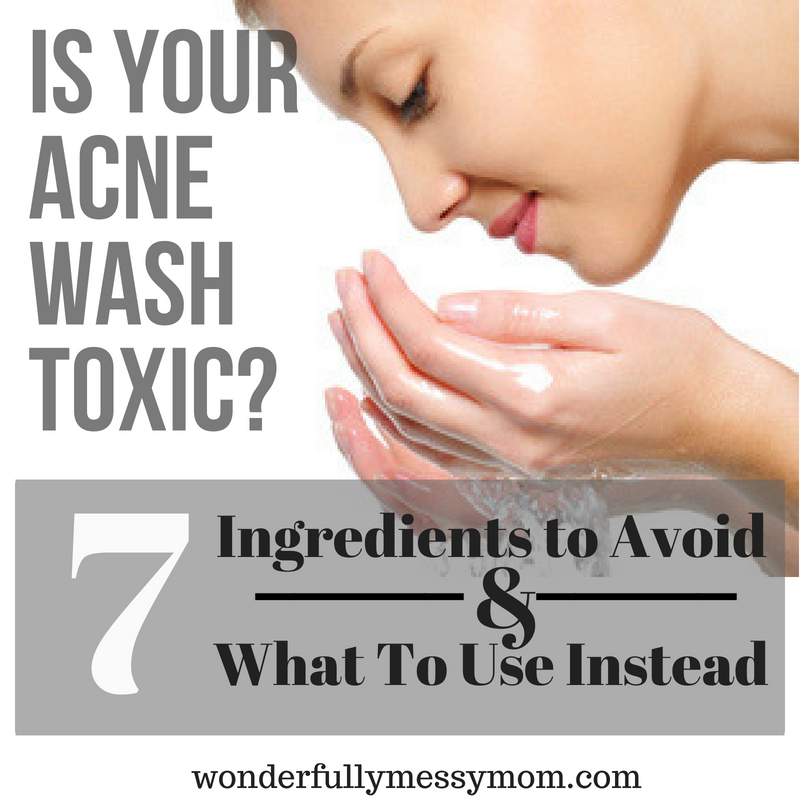 Is Your Acne Wash Toxic? Acne is one of the most common skin issue people suffer in all age groups. Acne is no longer just an adolescence issue. An entire industry focuses on skin care products to combat and prevent acne ranging from face washes, gels, spot treatments, toners, moisturizers, and the list goes on. However, most of these products do nothing but make the condition worse. Acne can be embarrassing, painful, and can cause scaring if not treated correctly. 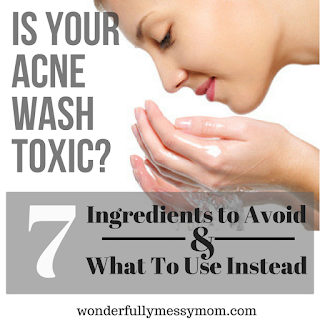 Most acne can be prevented from proper gut health, but today we are going to focus on the seven harsh and toxic ingredients you should avoid. 1- Polyethylene glycol (PEG): This petroleum by-product (like Propylene Glycol) is often used in cleansers due to the chemical’s effectiveness at dissolving oil and grease. This powerful oil-stripping agent, which is also used in oven cleaners, can strip the skin of all natural oils, instead of just removing the excess. Even more concerning, this compound is considered to be potentially carcinogenic, in part due to its contamination with the carcinogen 1,4-dioxane. Studies have shown that the contaminant increases incidences of skin, liver and lung tumors and carcinomas of the gallbladder. 2- Propylene Glycol (PG): Another petroleum by-product, the propylene glycol used in skincare products is the same active component found in antifreeze. PG breaks down protein and cellular structure; penetrating the skin very quickly. While this chemical is found in makeup, hair products, lotions and other various beauty products that are applied directly to the skin, the EPA requires workers who handle PG to wear protective gloves, clothing and goggles. Exposure to Propylene Glycol is connected to liver disease and kidney damage and it can potentially cause breast cancer. 3- Mineral Oil: Yet another petroleum ingredient, mineral oil is found in many skin care products, including acne prevention items, even though it has been found to cause blemishes. Mineral oil coats the skin, sitting on top of the surface, rather than being absorbed, blocking pores. Rather than moisturizing the skin, mineral oil can cause dryness. 4- FD&C Dyes: Many color pigments used in foods, drugs and skincare products are frequently made from coal tar, which can cause skin sensitivity and irritation. Some animal studies have shown most dyes to be carcinogenic. Many skin care products, including acne care cleansers, gels, masks and more contain these dyes. 5- Fragrance: Fragrances used in body and skincare products, like shampoo, deodorant, body washes and other products are generally composed of thousands of separate ingredients, most of which are synthetic and known to be carcinogenic. For example, phthalates are commonly found as a component in fragrances—a chemical known to disrupt the endocrine system, which can alter your hormones. Sensitivities to fragrances in cosmetics have been well-documented and symptoms include headaches, rashes, dizziness and skin irritation. 6- Benzoyl Peroxide: A common ingredient in acne products due to its drying properties, benzoyl peroxide has been thought to increase free radical action in the skin. Use of benzoyl peroxide can lead to rashes and peeling, as well as irritated, flaking skin, which causes premature aging. 7- Hydroquinone: Many of the skin lightening products are available on the market today contain dangerous ingredients that are known to cause cancer. Hydroquinone is no longer available in some parts of the world due its harmful effects on the skin from long-term use. If you are looking for a solution to your skin pigmentation, be sure that you’re using skin brightening products that do not contain hydroquinone. Place this in a foaming pump dispenser and use daily. Follow with your favorite moisturizer. 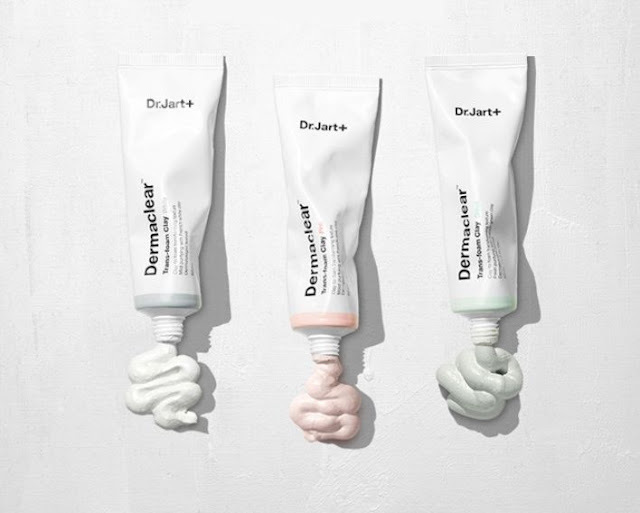 You may also try one of my favorite products by Dr. Jart+, the Dermaclear is one of the best face washes I have used and its all natural! That's a deal you cannot pass up! 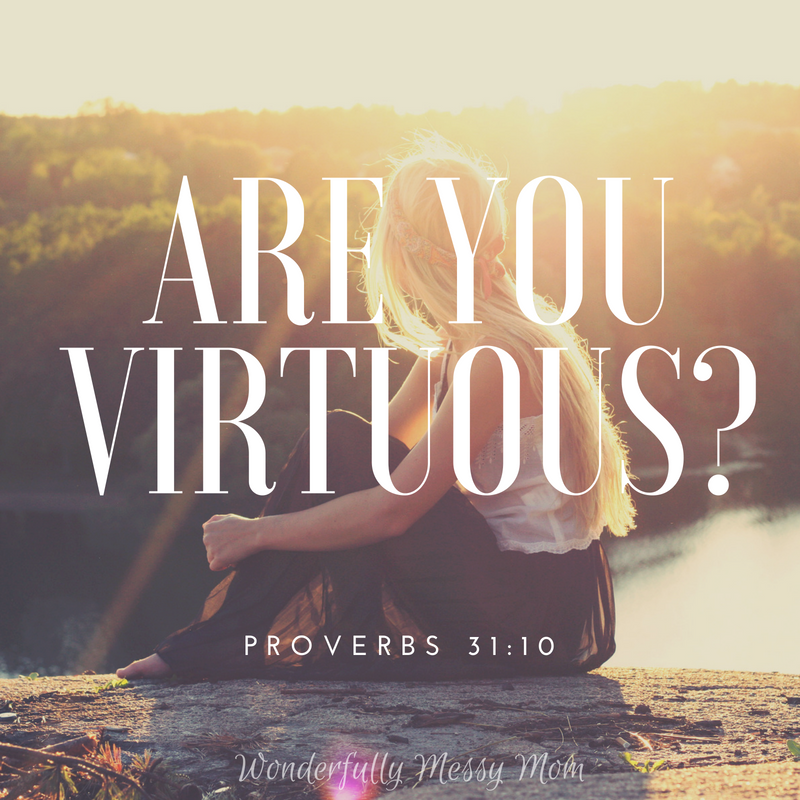 "Who can find a virtuous woman?" Proverbs is so full of wisdom and guidance but my favorite chapter is hands down 31! I love the hear about this wonderful yet mysterious woman we all know as the Proverbs 31 Woman. 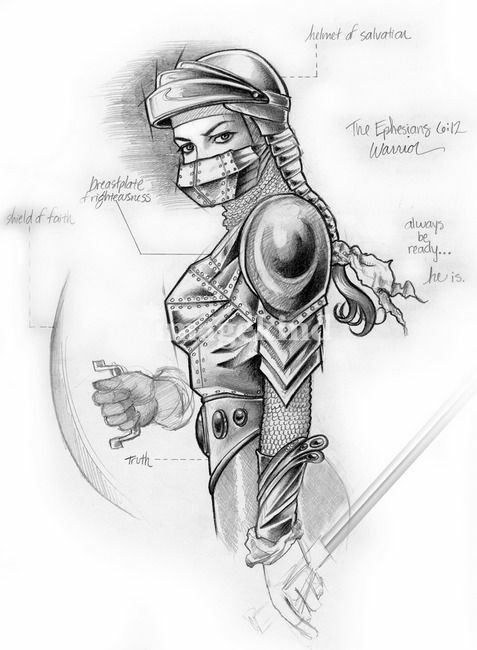 She has no name, only beautiful godly characteristics. She is strong, courageous, and diligent. She is creative, dutiful, and resourceful. She is intimidating, scary, and unattainable...or is she? Let me say this- in a world where every advertisement promises you fast, quick, easy, this will be the complete opposite. This will require hard work, time, and discipline. As you spend time gazing into God's Word, the light of His truth brightens your motivation to live your life for His glory. You cannot get the finer things in life without a little investment. That truth rings loudest and truest when it comes to the finer things in the spirit. God does not work on our fast time table, He does not answer all of our prayers quickly, and living for Him is certainly NOT easy. There is nothing microwavable about God! Becoming like the Proverbs 31 Woman will take grit and determination. She is not unattainable and any one of us ladies can become like her. God would not put something in His Word that we could not attain. That would just be heartless and cruel. Cultivate the desire- you have to want it. You can't just say you want to be of good character, you need to pray for it. You don't just get good character, you have to ask for it!! Ask God to create a desire in your heart to become more like Him. Give it time- don't be to hard on yourself. Nothing great ever happens overnight. Noah did not build the ark overnight, Moses was not able to lead the children of Israel out of slavery overnight, and God Himself did not create the world overnight! Time reading God's Word- Making daily scripture reading is not only a good way to learn good character, it is essential to producing the foundation for the building blocks of becoming a Proverbs 31 woman. As you spend time gazing into God's Word, the light of His truth brightens your motivation to live your life for His glory. Time memorizing scriptures- This right here is the hardest part for me. But its helps when you are in a place of your life when you needs those words to bring living waters into your storm of drought and famine. When you memorize the Word you are also fulfilling the Word!! Time with other Godly women- Women need encouragement and fellowship with other women who are going through the same things you are. You cant go at this alone, no one can. Life is not meant for you to spend alone. 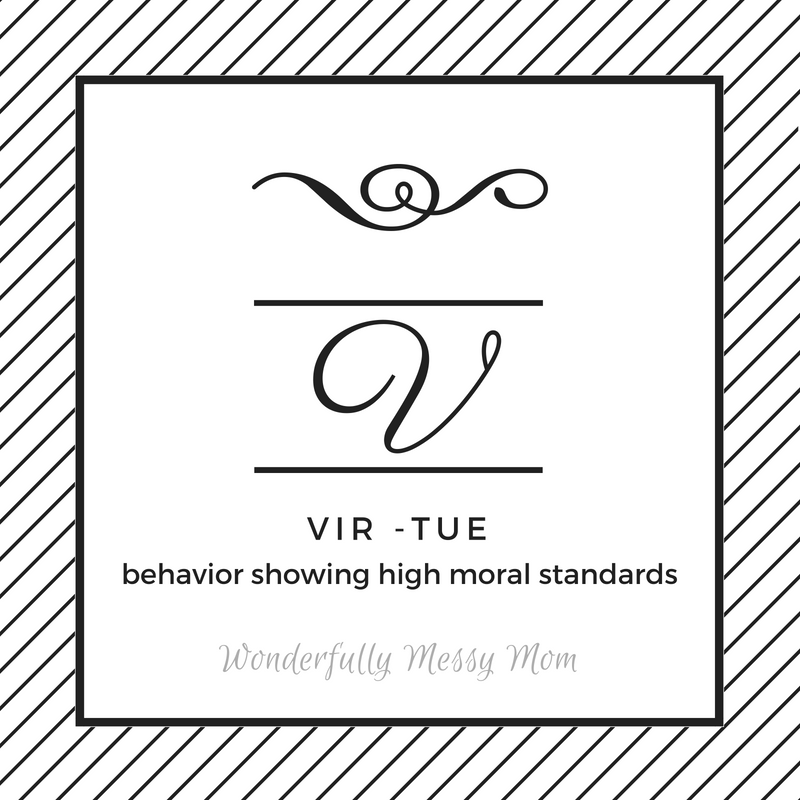 Producing virtue and character is tough, and an example is always nice. When you get down and think you can't do it anymore, those friends are always there to pick you right back up. 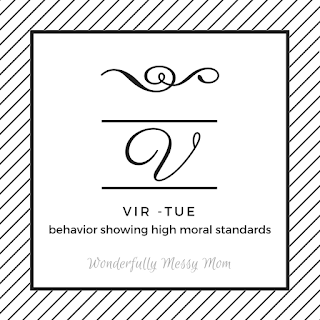 It's time to rise up and declare that we are going to have a high moral standard in a world where there is no moral standard. I know it's hard, but we have to fight for the things that are important. Our daughters need to see us living a life of integrity, our granddaughters need us to pave the way, our sisters in Christ need to see that we are not afraid of living a holy life pleasing to God. Let us challenge the behaviors of this world but shining bright in a dark world. This book for me was a tough read, for one, it is steeped in the Trinitarian view, which I am emphatically against. I am Oneness Apostolic Pentecostal, so having to dig through this book so heavy in this teaching was a challenge. Despite that, I agree that there is more to having a relationship with God than just going to church and reading your Bible. You must allow Him to be deep within you and an intricate part of your life. What I do like about the book was that it was very understandable and rich in scripture. There were also discussion questions at the end of each chapter to help further get you thinking which is always enjoyable. If you would like a closer walk with Jesus, the best book to read is obviously the Bible, but this would be a nice accompaniment if you don't mind the doctrinal influences. The publishers description is this: In this achingly bold and beautiful book, pastor, scholar, friend, and now author, Dave Hickman, invites you into his personal journey from striving to abiding, anxiety to peace, weariness to rest; from having a relationship with Jesus to awakening to the freedom of his union with Christ. Through careful attention to Scripture, personal stories, and everyday examples, join Dave as he guides you into the depths of the mystery of your personal and corporate union with Christ. In doing so, you, too, can awaken to the wonder and freedom that is already yours in Christ. Thirty years ago this book was written. 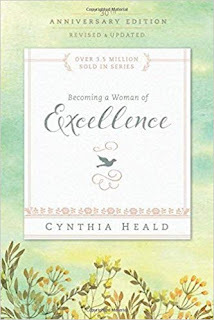 Thirty years ago I do not believe that Cynthia Head knew that this book would touch so many hearts and souls today! This book is truly a book of excellence!! When I first received this book, I thought it was going to be a book but it is a Bible Study. Which I am thankful for. Each chapter prompts us to dig deeper into God by giving us the authors thoughts and reflections, along with scriptures to read, and questions to answer. This Bible study is really meant to be used and taught in a group setting, and the author provides a study guide in the back to help along with that. Get your Bible, notebook, pens and some highlighters ready and begin this Bible Study today!!! Spiritually Strong is a six-week program designed to train you through the implementation of six disciplines-Bible study, prayer, fasting, healthy living, financial stewardship, and serving others. Before she goes into the program she really delves into the meat of the matter. She extensively explains what prayer is, the significance of fasting, how to eat healthy and why, and the intricacies of financial stewardship and how to do it. 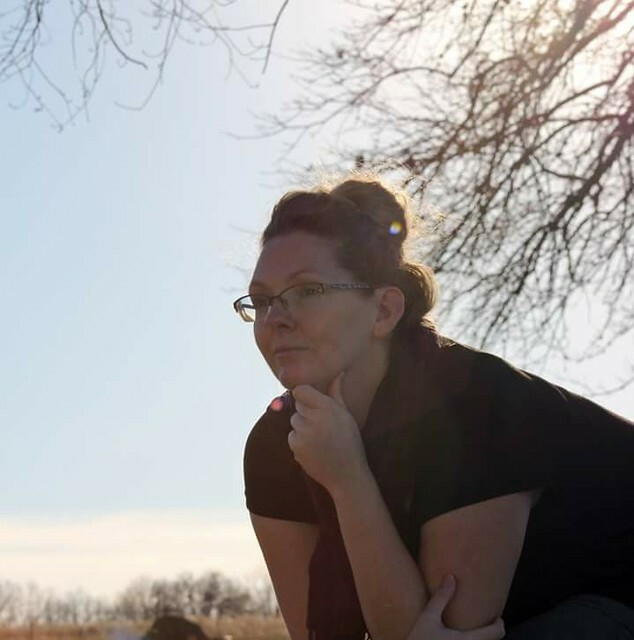 She is skilled in her writing and provides many scriptures and the root meanings of certain words. I really enjoyed this book! Each week is broken down Monday thru Saturday with Sunday as the day of rest. Each day starts with a warm up of reading that days scriptures. Then goes into exercises- underling certain scriptures or verses. She will then explain that passage or ask a question to get you thinking about it. Following the exercise section is the cool down which is prayer for that day, then finally the challenge. The challenge will vary including physical activity, meal planning, financial planning, etc. It really requires discipline to stick with the "program" but no pain, no gain, right! I would really recommend this book for those who desire to strengthen their spiritual lives, their physical lives and to just strengthen their every day lives! Friendship. 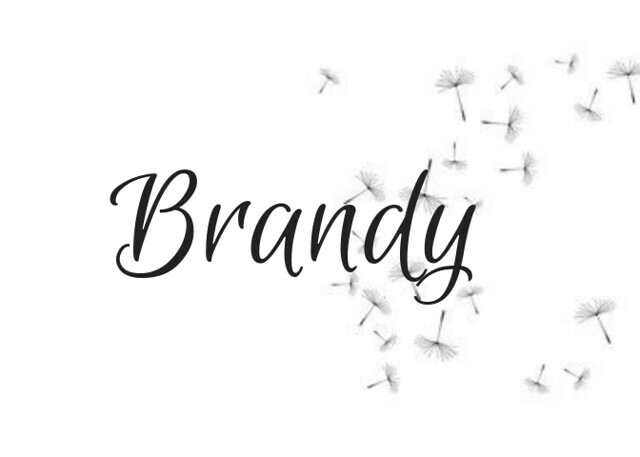 That group of ladies that you connect with. You laugh together, you share stories together, and you go shopping together. But do you truly connect? Most friendships only go skin deep, so how do you get those friendships to push past that barrier and get into a deeper meaningful friendship? Sisters that pray together, read the Word together are a force that cannot be reckoned with. In this book she share personal stories and reflections that can help us strengthen the friendships God has created for each of our lives. 1. Quest: This is a recognition of ones own adventure and involves finding the treasure of Gods will and, in the process, becoming a treasure for those we know and love. 2. Calling: Gods action plan for the traveler requires humility, for we are ever in the process of being stretched as we depend on God and the sustenance of our soul friends along the way. 3. Crisis: We travel an unknown road and find grace to meet the challenges. Dr. Parrotts account reads like excerpts from a spiritual journal as she walks beside those who battle cancer, mourn the loss of a child, absorb the news of unexpected pregnancy, or manage the decline of a beloved parent. 4. Communion: The command to love one another is the essence and the destination of our spiritual journey. Travelling with soul friends, the expedition transcends the ordinary, yielding fruit that remains, (John 15). 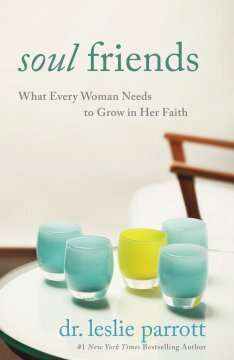 I recommend this book for those whose deepest desire is to have true godly friendships that will help you grow closer to God and your lady friends. Most people know avocados are a super food that has many health benefits if you eat them, but did you know you can get those same benefits by use them on your skin? Avocados are rich in healthy fatty acids and antioxidants that are amazing for your skin to provide a youthful healthy glow. Vitamin C provides collagen and elastin which bind skin cells together to help maintain skins firmness and structure. Vitamin E assists in preventing free radical damage that breaks down the fats needed in your skin cells that provide firmness and prevents sagging, aging skin. Antioxidant Carotenoids are alpha carotene, beta carotene, and lutein; along with a few more. These free radical compounds provide amazing protection for your skin from the environmental damage that leads to fine lines, wrinkles and other visible signs of aging. Studies have shown that high amounts of carotenoids in your diet can improve skin tone and general appearance. 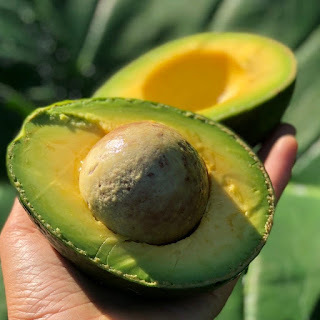 Moisturizing Monounsaturated Fatty Acids omega-9 fatty acid in avocados is linked to regenerating damaged skin cells and reducing facial redness and irritation. This is done by maintaining moisture in the epidermal layer of your skin, helping to make it soft and hydrated. All of these vitamins and antioxidants create healthier, livelier, younger looking skin when eaten and applied as a face mask. A simple face mask with only 4 ingredients. Be sure to use fresh organic ingredients to reduce harsh chemicals from pesticides! You do not want to put chemicals on your delicate facial skin. Combine all ingredients into a small bowl and mash or place in a smoothie blender. Apply to a freshly cleaned, dry face and leave on for 10 minutes. Rinse with warm water and pat dry. A moisturizer should not be needed afterwards, but if you have extremely dry skin- a small amount of moisturizer may be needed. Use once a week for a youthful glow!